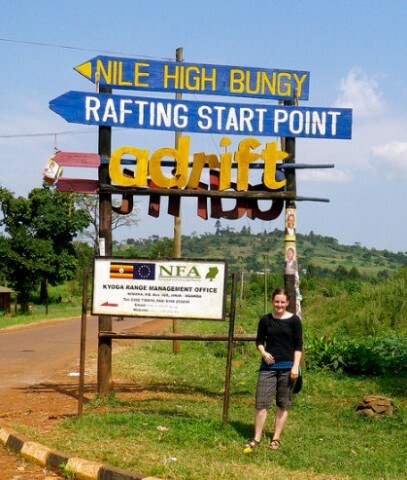 Uganda has a lot of interesting attractions to see in many spots of the country. All top destinations for Uganda safaris are presented below. 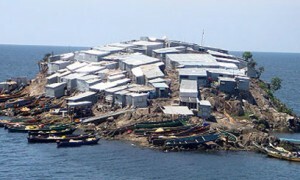 It is situated between Kampala and Entebbe. 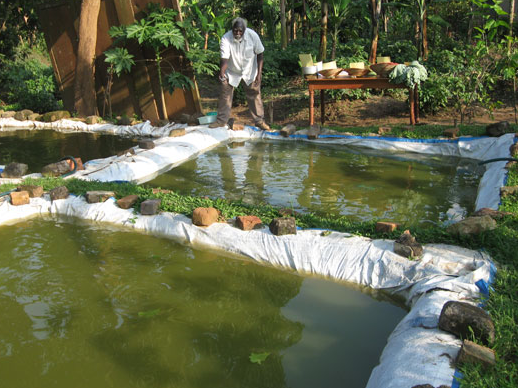 The Kajjansi fish farm, with it’s several artificial ponds attracts a variety of water birds such as, herons, storks, water fowl and waders…. 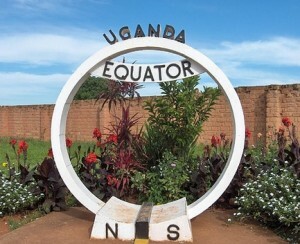 Uganda is a landlocked country and well known to be the pearl of Africa. It is an English speaking nation that was colonized by the British in the past years…. This only happens in Uganda. The endangered mountain gorillas have gone on a wild baby boom as yet another mountain gorilla is born in the Bwindi Impenetrable Forest National Park…. 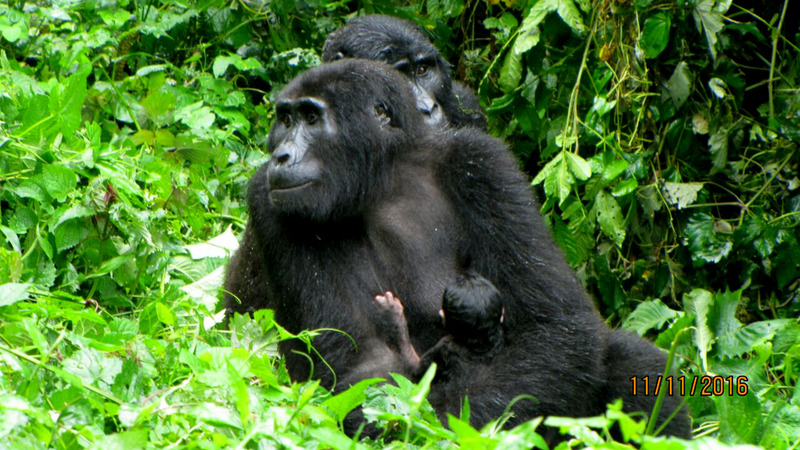 Uganda the ‘Pearl of Africa” has numerous attractions and notably are Mountain Gorillas. 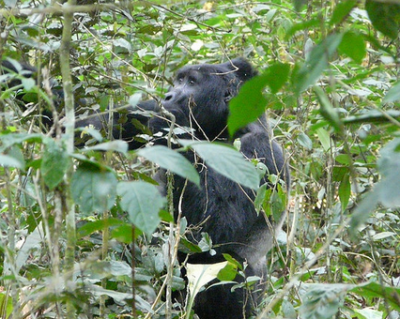 Come join us as we track these impressive Gorillas in Bwindi Impenetrable National Park & Mgahinga Gorilla National Park , alternatively tour Kibale National Park to see more than 10 primate species which you will only find in this place. Additionally you will enjoy the awesome sight of the exploding Nile as it squeezes through a 7 meter gorge and drop into the spectacular Murchison Falls, and also visit Mountain Rwenzori. There is plenty of accommodation which includes tented camps and a variety of privately managed lodges. This is undeniably one of Uganda’s finest tourist attractions. The highly endangered Mountain Gorillas can continue to survive if only conservation efforts are increased in the habitats they occupy. 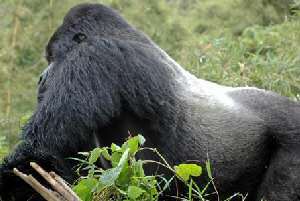 There are close to 680 of these remaining in the whole world with half the populace dwelling in Bwindi forest, and others in Mgahinga forest, Parc de Volcano in Rwanda and Congo’s parc de Volcans which parks have prioritized Gorilla tracking as their major activity. Gorilla trekking is an exciting life time experience that is comprised of having guided tours in the natural habitats of the tranquil giants. The primates have their natural habitat in the verdant tropical rain forests in southwest Uganda with a total populace of 360 gorillas dwelling in the Impenetrable forests of Bwindi National Park divided into 6 habituated families. And for many visitors entering Uganda, Gorilla tracking has been their number one favorite activity to partake so as to pleasure in the exciting and memorable experience. Another exciting activity is touring the Chimpanzee habitats. You will observe the impressive chimps climbing, playing, mate, feed , look after their young, and respond to the presence of human beings. You will visit their habitat in the morning and late afternoon to catch sight of the way they make their beds and unmake them. They basically communicate by drumming trees, screaming or hooting. 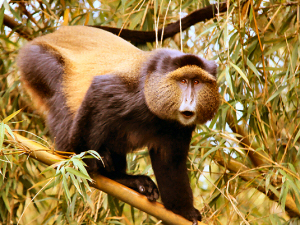 These primates are tracked down by following their unique sounds. 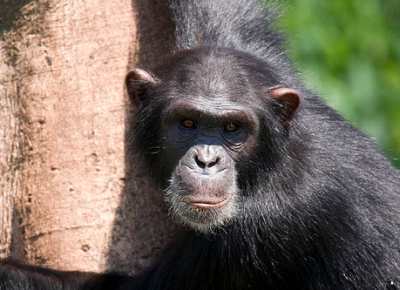 Of all African primates, chimpanzees are the noisiest although they have some quiet time and also during the habituation process as they spend time with the team. Uganda is blessed with a diversity of exciting wildlife and their natural habitats which vary from savannah grasslands, forests, wetlands and mountains spread throughout the country. For this reason, Uganda has become a major destination for viewing wildlife, presenting an opportunity to view the indigenous wildlife and beautiful sceneries of Uganda, with ten National Parks, natural reserves, natural forest and a wide range of safaris. Among the momentous activities are launch boat trips on Lake Mburo & Queen Elizabeth, game drives with private vehicles in the park and nature walks. Unlike other countries in Africa, the word “Safari” in Uganda refers to a very close encounter with animals, people, nature and the environment. 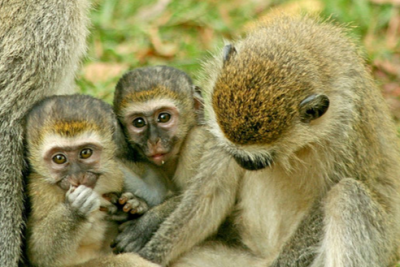 Ugandan safaris offer a direct, proper and uncontaminated experience with wildlife. 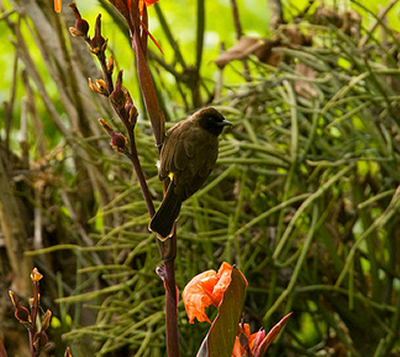 Uniquely, Uganda is a destination with more than 1,050 recognized species of birds, as compared to the entire Europe which has a total population of 700 types of birds. 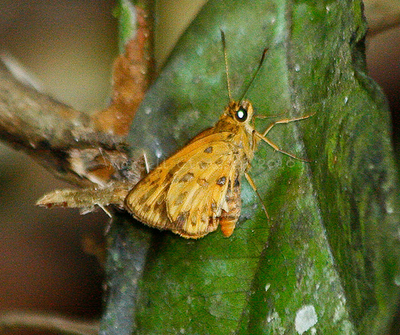 The ten most commonly seen species are: the African Green Broadbill, Nahan’s Francolin, Karamoja Apalis, Purvell’s Illadopsis, Green Breasted Pitta, Brown-Chest Plover, Red-fronted antpecker, Black Bee eater and the Shoebill. 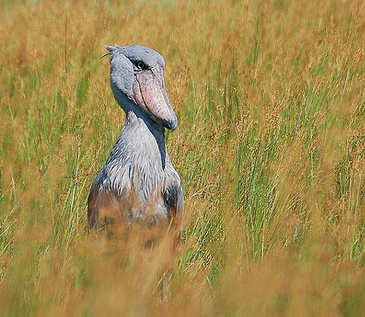 The good climate and immaculate habitats in Uganda have attracted migrant birds form the southern & northern hemispheres, making the country the richest bird watching destination in Africa. 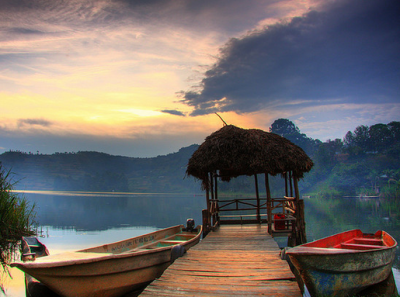 With a third of Uganda being covered in water, the country offers fine opportunities for sport fishing enthusiasts. The commonest fish is the Nile perch which weighs averagely 60Kg although there is a recorded great catch that weighed 100Kg. 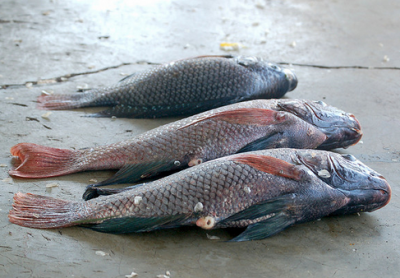 these are plentiful in Uganda’s largest lake, Lake Victoria which is also the 2nd largest in Africa, and also in the river Nile. Other species in the Nile include the ferocious fighter and the Tilapia, while the Tiger fish is unique to Lake Albert. The Murchison falls is an additional destination for sport fishermen. Make your fishing trip today. 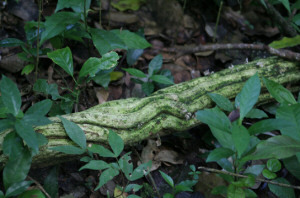 Numerous trail-networks have been designed in most of the protected conserved detwinations, to cater for nature walks. 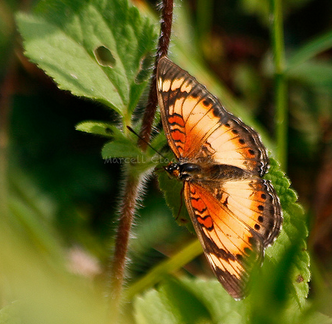 The trails offer a leisurely means to explore the wilderness and get a close feel of true nature. 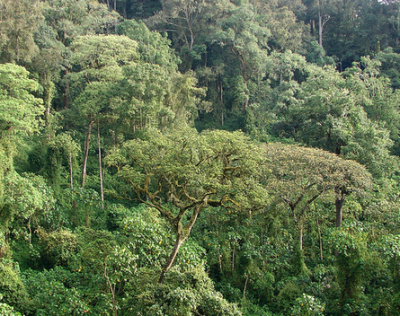 These can be taken in Bwindi Impenetrable Forest Reserve which has tress as old as 200 years, Kibale, Queen Elizabeth National parks, Murchison falls, Kidepo valley or the Rwenzori Mountains. 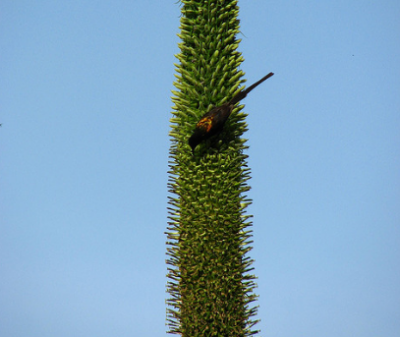 You will enjoy the quietness of the wild broken now and again by the sweet bird melodies and the cool wind breezing blowing the leaves atop the tropical trees, view wildlife, different birds and the rich flora covering the terrain. Uganda’s mountains are quite challenging for hikers and additionally provide overwhelming views such as the snow capped Mountain Rwenzori which is 5, 119 meters high, Mt Elgon at 4, 321mters and many more impressive mountain sites. Taking a trip to any of these mountain ranges is an exciting life time experience with a lot of adventure. We recommend you take hiking trips on the mountain. 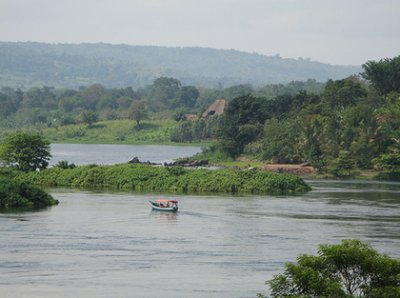 In addition to the scenic background, the river Nile has a number of exhilarating adventure activities. The river is gifted with many water fall & rapids, making it a popular water rafting place in the world. There are various opportunities to swim, unwind observe the rich wildlife which includes, the red-tailed monkeys and a variety of birds such a the fish eagle, numerous cormorants and otters. The Nile rumbles though densely forested island, and widely soars among hard rocks into stunning drops to form the crystal clear water rapids. This country has a rich diverse cultural heritage. The different 56 cultural groups that make up Uganda have distinct norms and beliefs that form a deep-rooted culture which is evident in the day to day live of the people as the dress, dance, their art crafts and feeding. Culture has greatly promoted peace and harmony in this country together with international understanding. 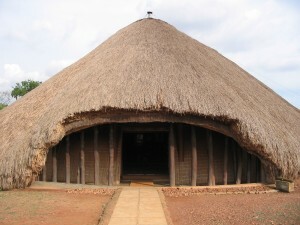 Discover and learn the tradition and life style of Ugandan people which are unique to each cultural group. The exhilarating ceremonies that commemorate historic events or celebrated in particular seasons annually keep their culture alive. Traditional music & dancing are typical of Ugandans lifestyle. Visit the Buganda Kingdom, the Bagisu during their circumcision ceremonies, nomadic Karamajong and their cultural sites like the Kasubi Tombs, Nyero Rocking Point, Kabaka’s lake, Sewzibwa Falls and Naggalabi coronation area. Visit some of the cultural sites today. This motor bike has four wheels and can ride on all terrains and very suitable for all age groups. This is done down the length of the Nile close to the Bujjagali Falls. The exciting safari runs for a number of hours as you explore the beautiful countryside up to top view point. Free training is offered to those who cannot ride and it is done before the safari. The various packages offered include: a full day, an evening, 3 hours, two hours exploration, and a one hour trip. 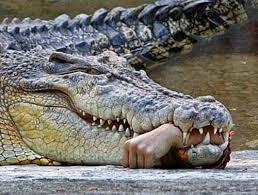 This is also available in Lake Mburo National Park where you will also be able to view game at a very close range. 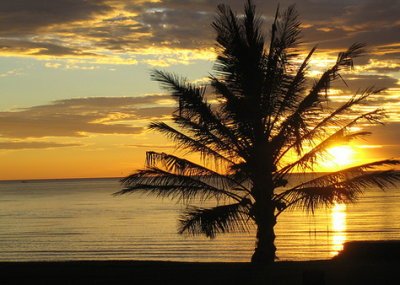 Entebbe is the major flight terminal in Uganda, and it also holds the Wildlife Education Centre, Lutembe bird Sanctuary, Kasenyi Fishing-site, green gardens and numerous beaches. Taking a boat tour to Ngamba Island allows you to view more than 30 rescued though orphaned chimpanzees. Driving through the Mabira rainforest and the spectacular sugar plantations in Lugazi, you will reach Jinja town, making an en route to view the healing-spiritual waters of the Sezibwa falls. You will cross the spectacular Owen Falls Dam and head to the Source of the Nile. Visit the adjacent Bujjagali Falls or have a memeorable adventure as you water raft, quad bike or bungee jump. 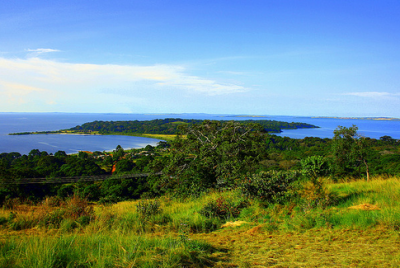 The Ssese Island located in the northwestern region of Lake Victoria is a gem to Uganda’s tourism industry with more than 84 gorgeous unoccupied islands. 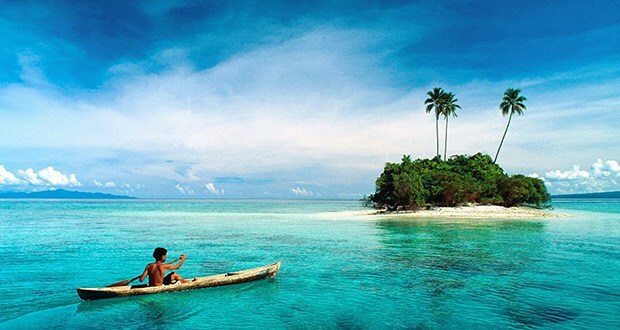 You will embark on a 45 minutes ride on a ferry from Bukakata to the beautiful islands characterized by thick rain forests and white beaches that provide a refreshing and tranquil getaway from the hustle and bustle in the city. Unwind on the white beaches as you enjoy the cool breeze and watch the rich birdlife that decorates the skies. Go for a hushed forest walk that will reward you with precious memories of these islands. Book your customized trip and join the fun today. Uganda is one destination that is blessed with the most amazing and passionate falls. 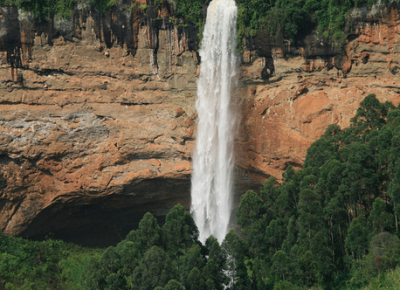 The Sipi falls is located close to 55km in the northern part of Mbale.It connects to Mount Elgon and also adjacent to the town of Kapchorwa. 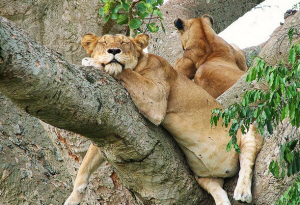 Ishasha is one tourist spot that is well known for its tree climbing lions in Uganda. Besides these animals can also be discovered in Kenya, Tanzania close to Lake Manyara as well as South Africa, once you are in these places, you will get a chance to see the young lions playing as they climb from one tree to another. Thanks for the great work of advertising tourism in Uganda. can you please also include amabere ga nyinamwiru found in the western region of Uganda that is fort portal on the list please. For more information please contact the operations manager JANICE – 0784497495. THANK YOU.